Trails | Where is Whitney? 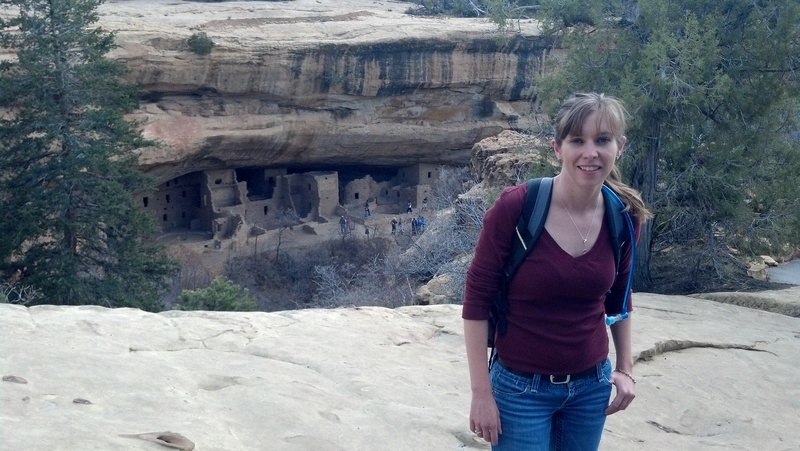 Posted in Colorado, Food, History, Life, Nature, Southwest, United States and tagged Ancient Ruins, Animas River, Cliff Dwellings, Downtown, Durango-Silverton Train, Easter, Family, Food, Mesa Verde, Native Culture, nature, Ore House, Strater Hotel, Trails, Train, Walking. Bookmark the permalink.